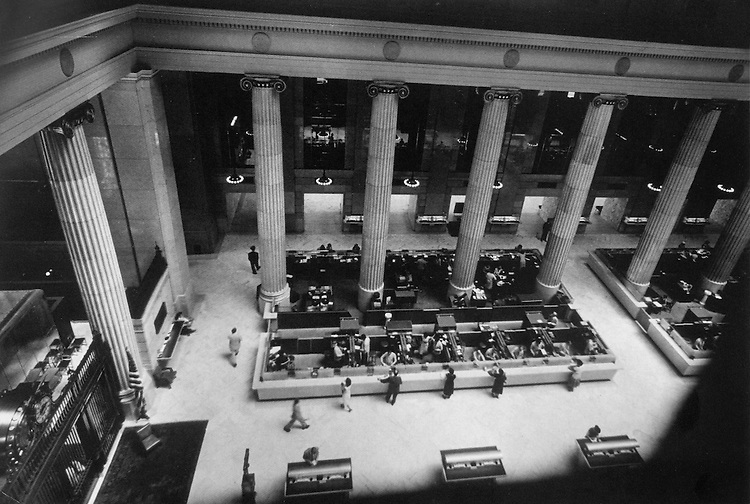 Inside Mellon National Bank. Photograph by W. Eugene Smith. All photographs, texts, videos, and other artwork appearing on this website are © 2011 by the artists.